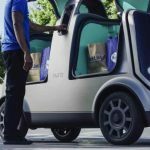 Nuro, an autonomous vehicle startup that is building robotic vehicles to deliver groceries and other items from the street, has raised close to $1 billion to transform local commerce through self-driving. The investment was led by SoftBank Vision Fund, and partners including Greylock Partners and Gaorong Capital. 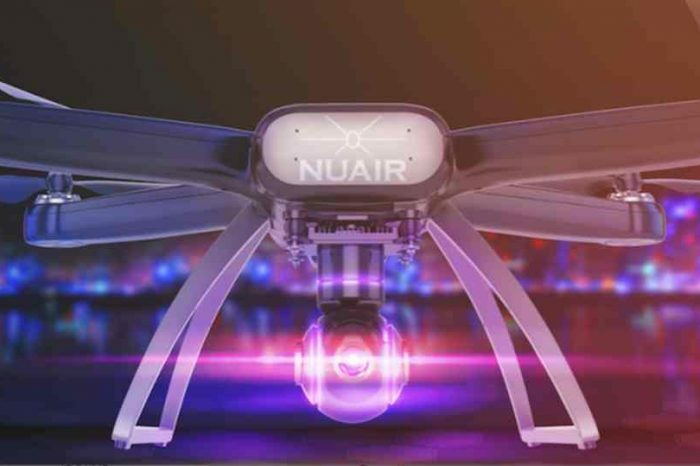 Nuro will use this new financing to expand its delivery service to new geographies, add new partners, scale its fleet, extend and mature its general self-driving technology, and significantly grow its team. The investment is subject to customary closing conditions, including receipt of applicable regulatory approvals. 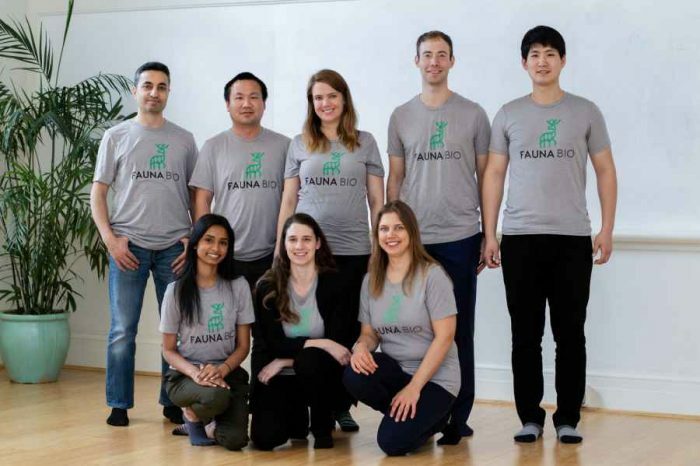 Co-founded in 2016 by two former engineers of Google’s self-driving car project, Dave Ferguson and Jiajun Zhu, Nuro aims to accelerate the benefits of robotics for everyday life. Nuro’s team is comprised of entrepreneurs and engineers, designers, and scientists who believe the advancements they are making in robotics and machine learning today will dramatically improve the way they live tomorrow. 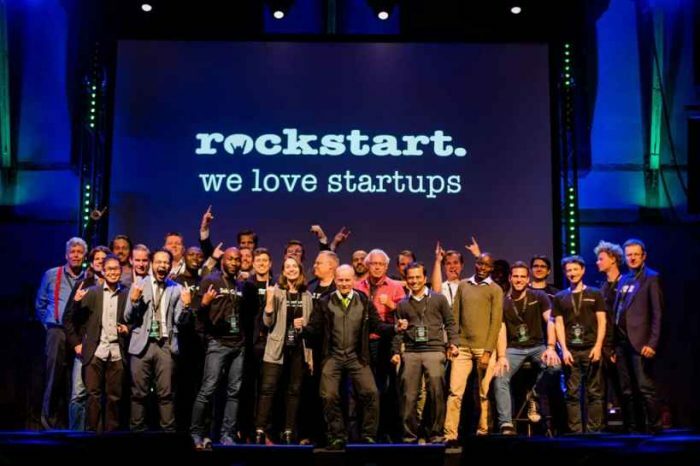 Nuro is a robotics company that combines software and hardware expertise to design and build products that accelerate the benefits of robotics for everyday life. Nuro’s first product is a self-driving service for local goods transportation. The company is led by world-renowned experts in robotics, artificial intelligence and computer vision. Privately held, Nuro powers partnerships with local businesses seeking new ways to cost effectively transport goods and create new experiences for their customers. 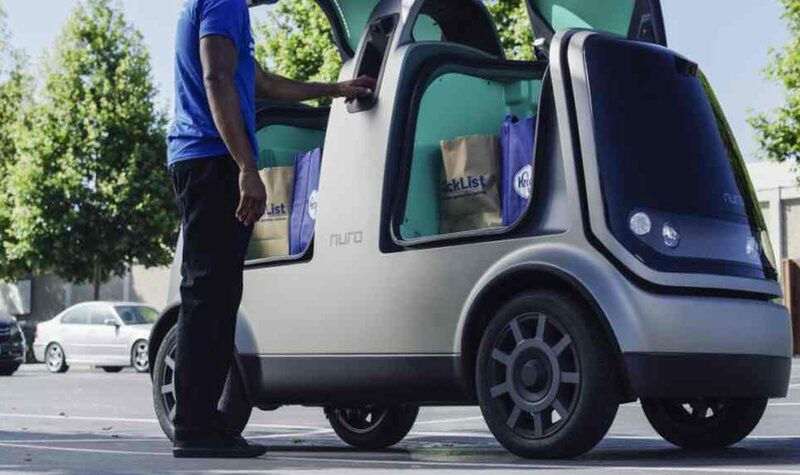 Nuro is making local delivery fast and affordable with its self-driving service. The service uses Nuro’s custom unmanned road vehicle to run errands of all kinds – from picking up groceries to delivering dinner. Nuro strives to create a world where everything can be delivered affordably and on-demand.